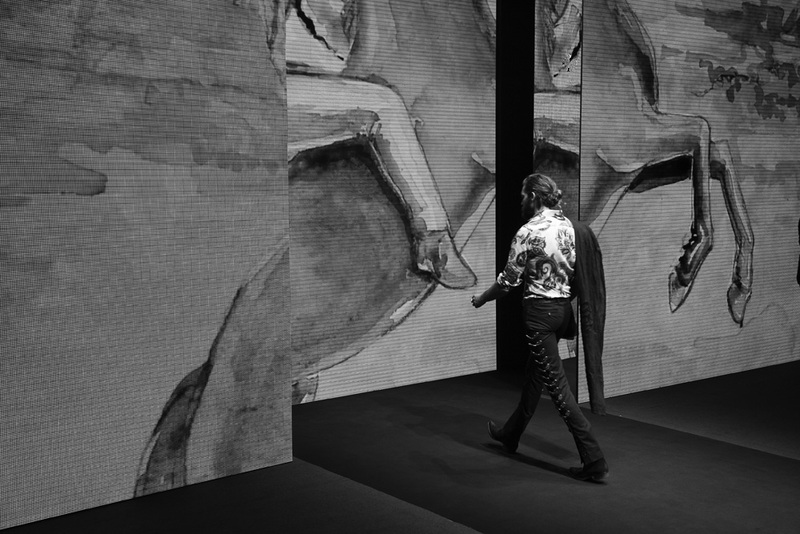 I have a confession to make… I think I had a crush on almost every model at the Etro show, one of the most interesting casts showing models of different types and ages, instead of the typical models that are super young , slim boy figure. So it is refreshing to see. 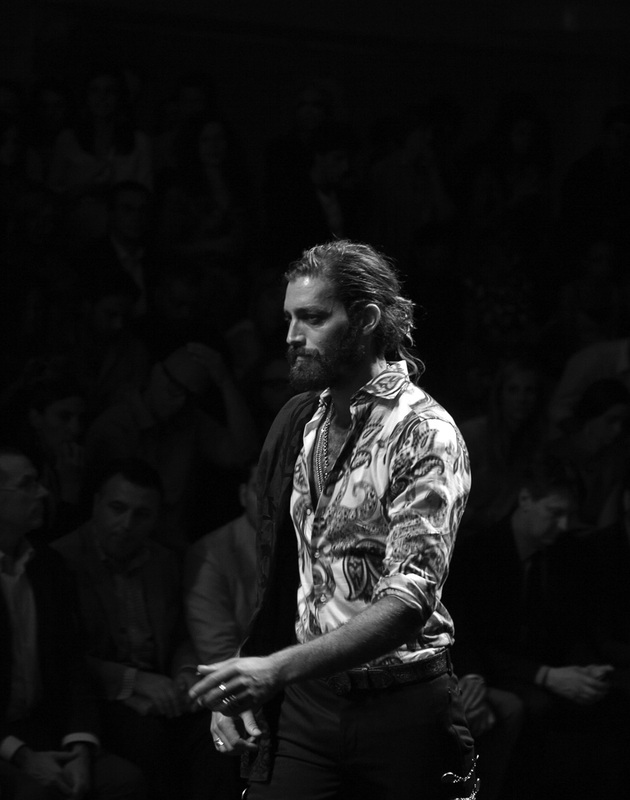 Besides the selective cast the theme of the collection helped to bring out the masculine allure of this men, Mexico! 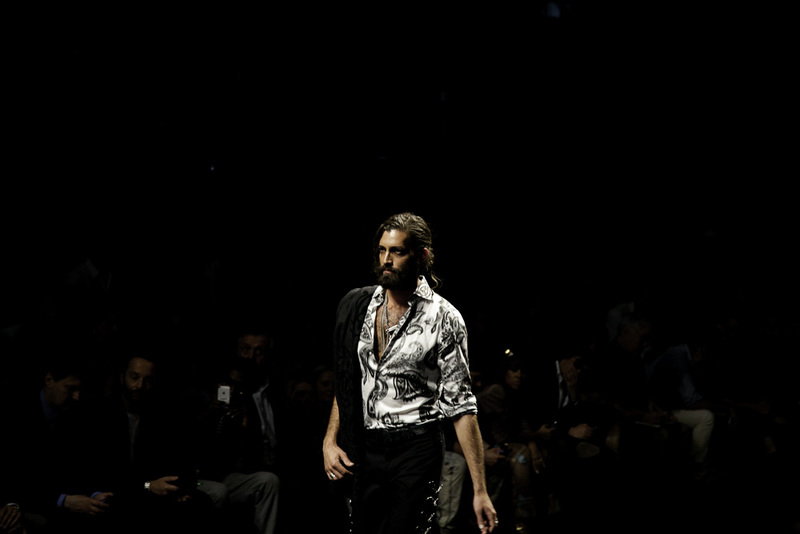 yes mariachi details, opened shirts, boots and yes sombreros giving a true mexican look to the collection . Soon I will post the complete show, for the moment I leave you with some eye candy and my favorite model :), who just drifted like a black stallion.